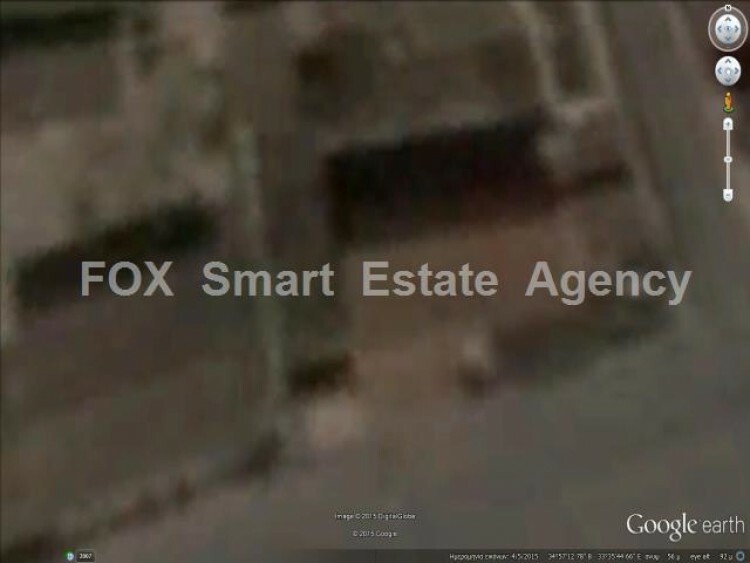 Plot for sale in Aradippou, in Larnaca. its size is 574 square meters. It is in Ka5 zone with built density 100% and coverage 50%.in this plot there is a two floor old house.